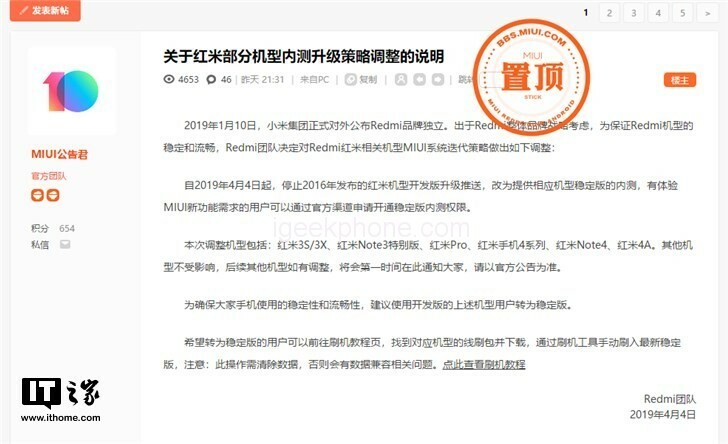 Since April 4, 2019, the upgrade of the red rice model development version released in 2016 has been discontinued, and the internal measurement of the stable version of the corresponding model has been provided. 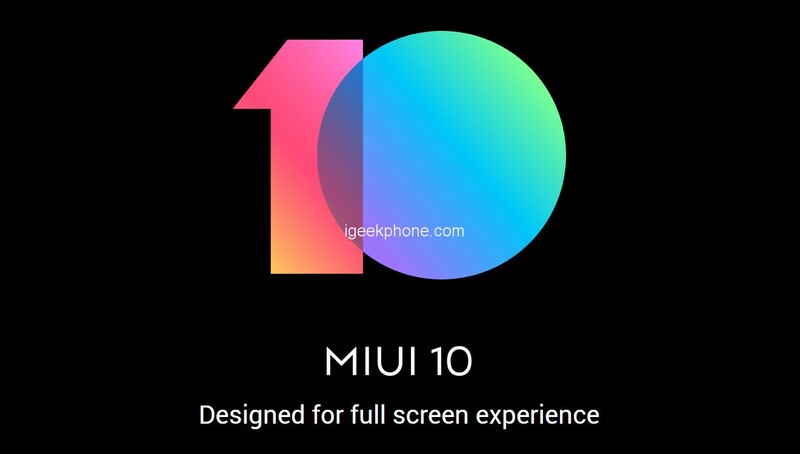 Users who have experienced the new functional requirements of MIUI can apply for stability through official channels. Version internal permissions. This adjustment model includes redmi 3S/3X, redmi Note3 special edition, redmi Pro, red rice mobile phone 4 series, redmi Note4, red rice 4A. Other models are not affected. If other models are adjusted, they will be notified to you at the first time. Please refer to the official announcement. In order to ensure the stability and fluency of your mobile phone usage, it is recommended to use the development version of the above models to convert to a stable version. Users who wish to switch to the stable version can go to the Brush tutorial page, find the line brush package of the corresponding model and download it. Manually brush the latest stable version by brushing the tool. Note: This operation needs to clear the data, otherwise there will be data compatibility related issues. Click here to view the Brush tutorial.